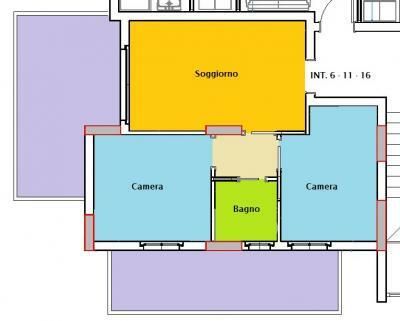 Tortoreto LIDO (TE)-VIA F. PARRI. 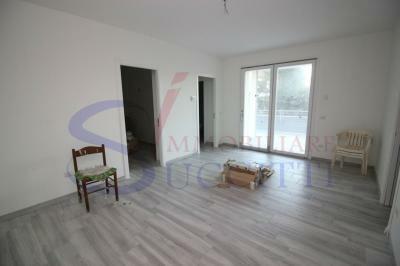 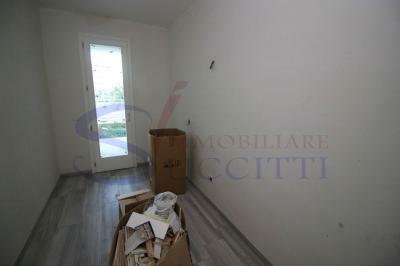 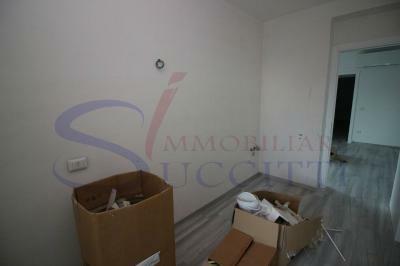 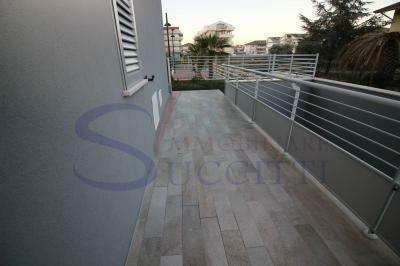 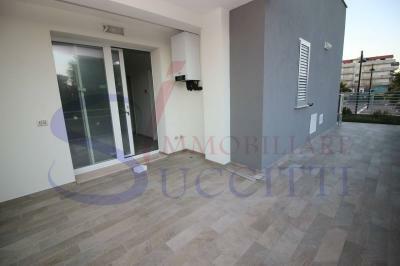 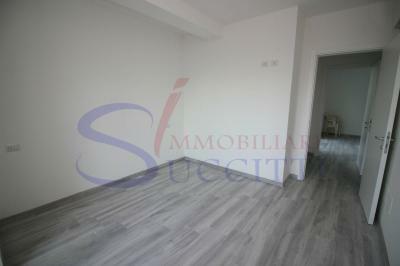 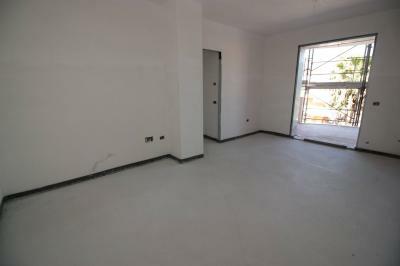 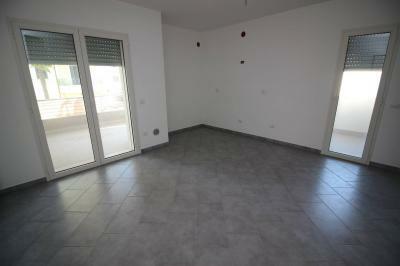 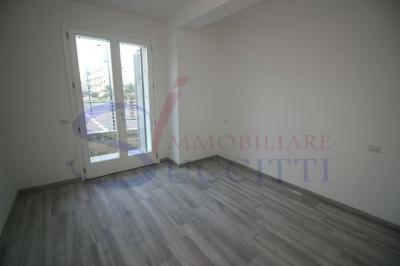 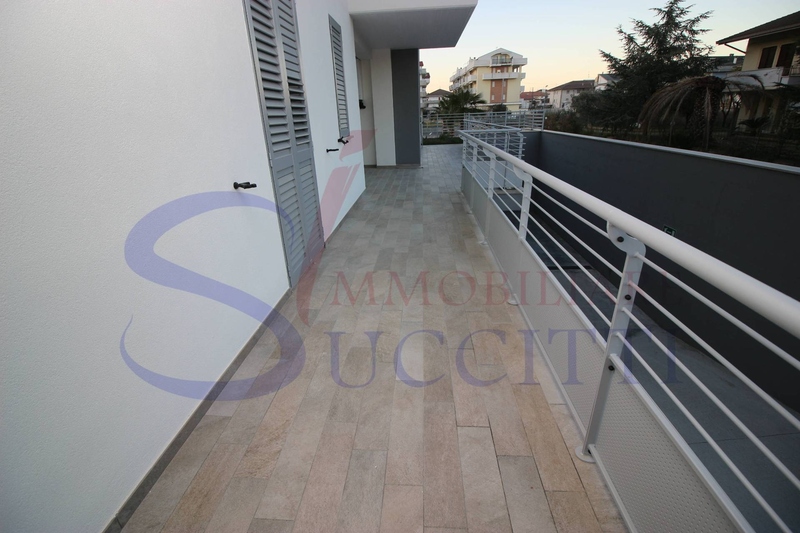 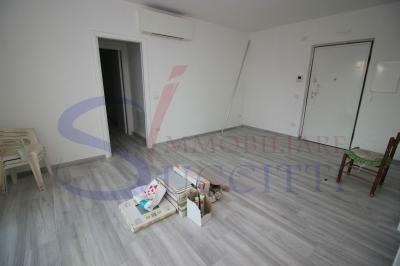 Offers for Sale an Apartment on the ground floor of a building built in Tortoreto Lido at 500 mt. away from the waterfront. The Apartment consists of a living room, kitchen, two bedrooms and two bathrooms with shower; from the living room from the bedrooms and the kitchen opens to the outside area of surface properties of approximately 75 sqm. The Apartment has a separate entrance from the Hall House that from the outside area of the property. 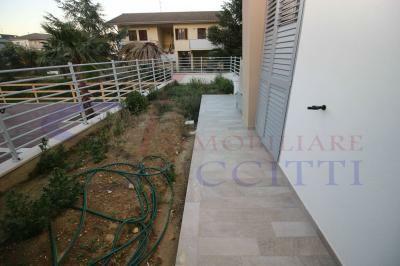 The property includes a parking space. 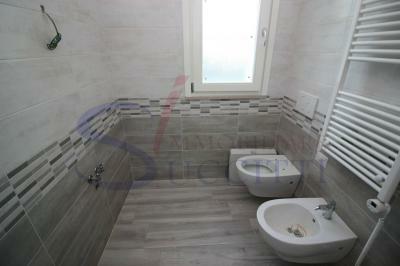 The building was built with the latest techniques of construction using the highest quality materials. 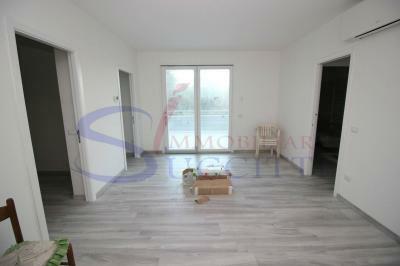 The Apartment has underfloor heating, air conditioning hot/cold, thick thermal insulation. 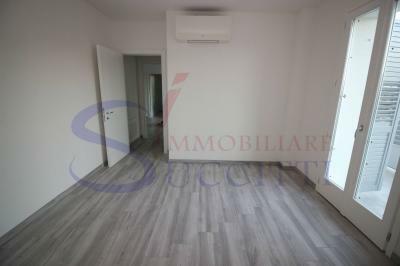 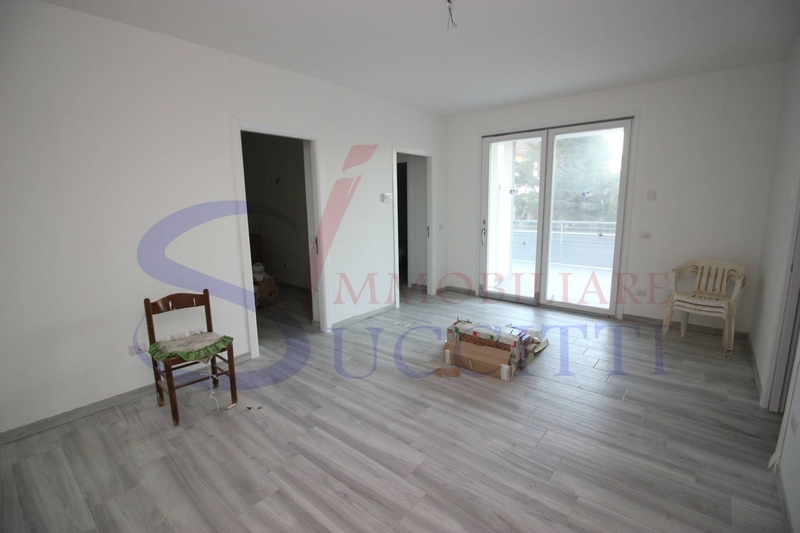 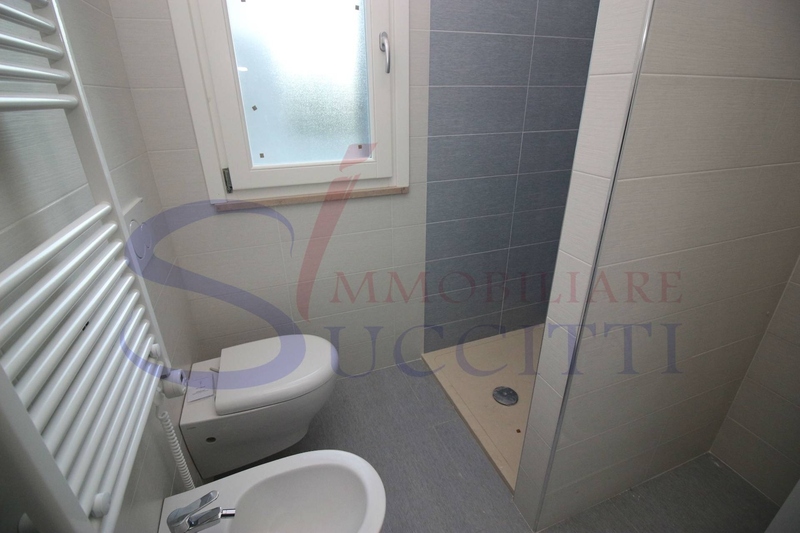 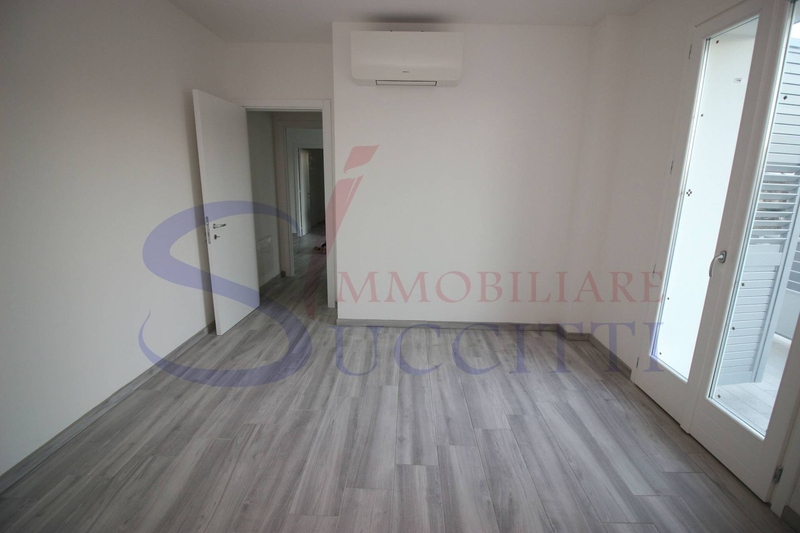 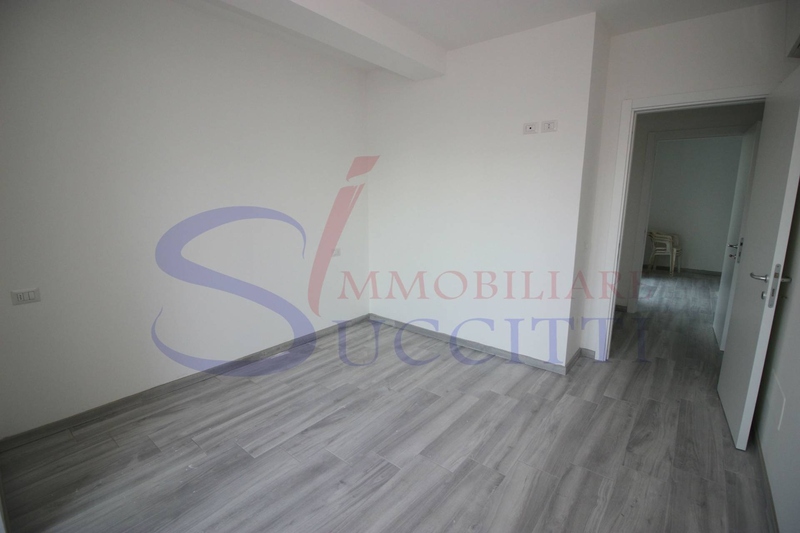 The building is located in one of the most popular residential areas of Tortoreto, having close all major services necessary for everyday life.